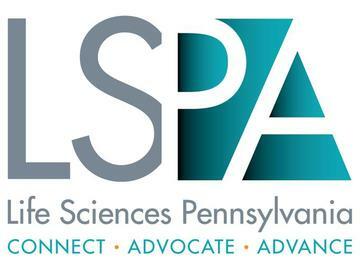 Life Sciences Pennsylvania's Spring Social is an annual gathering of approximately 300 life science professionals for relaxed, casual networking and connecting. The Spring Social has been rated as Life Sciences Pennsylvania's top networking opportunity of the year. Thirty to forty organizations will exhibit at the event, with the tables spread throughout the room. The Spring Social is designed for everyone from the CEO at a large pharmaceutical company to the accountant at a small marketing firm. This much-anticipated event is an excellent opportunity to mix and mingle with your life sciences colleagues. There are sponsorship opportunities available. Please contact Lauren Boyle at lboyle@lifesciencespa.org or 610-947-6800 x206 for information.